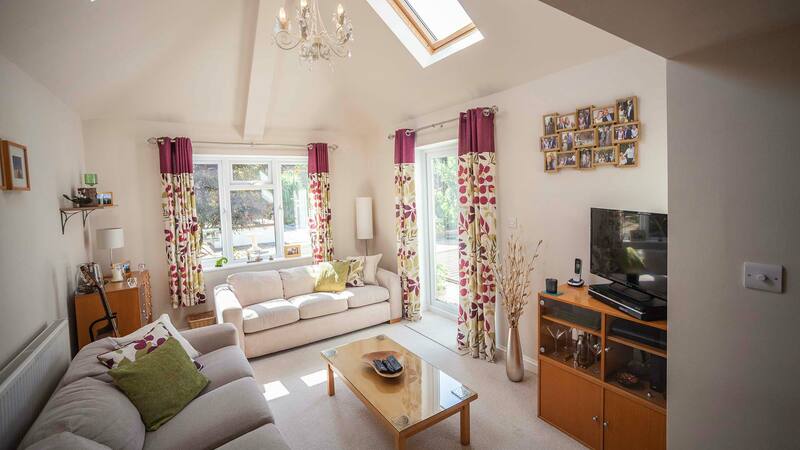 Findon Valley consisted of a rear extension with a beautiful vaulted ceiling and Velux windows. 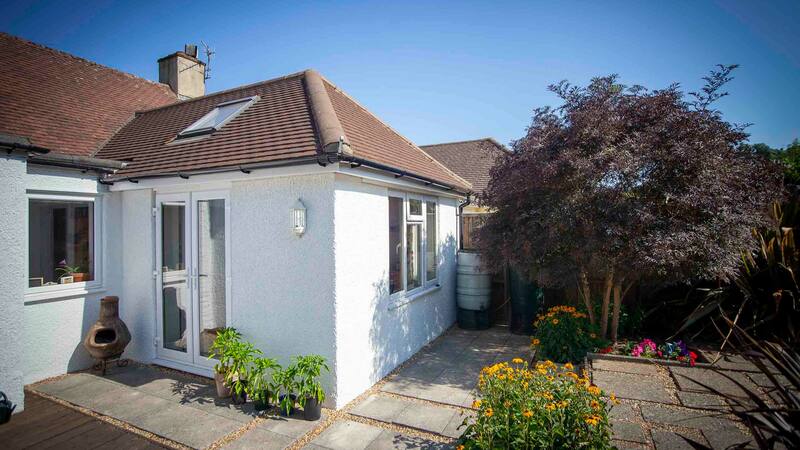 The surrounding garden was then landscaped to enhance the new works and the rear of the existing property. 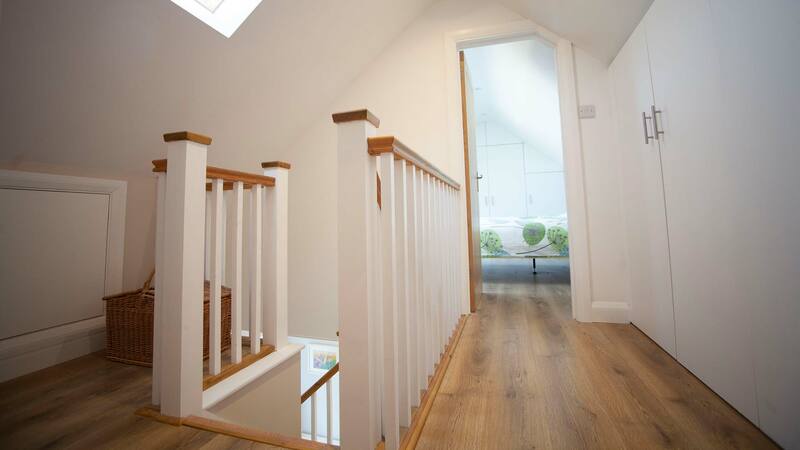 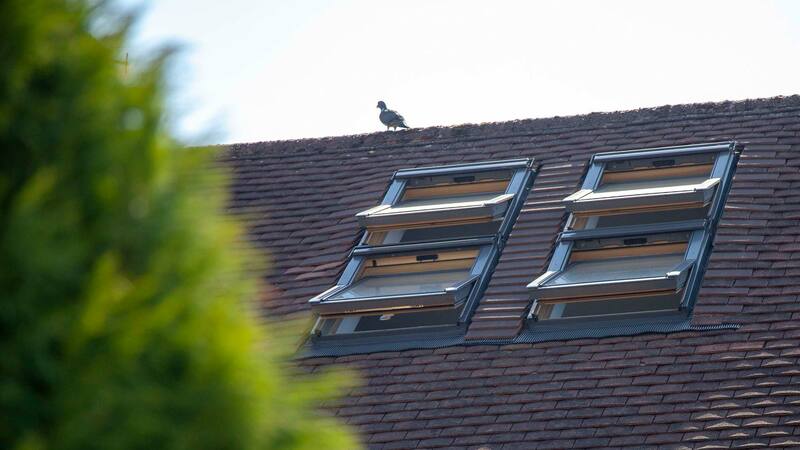 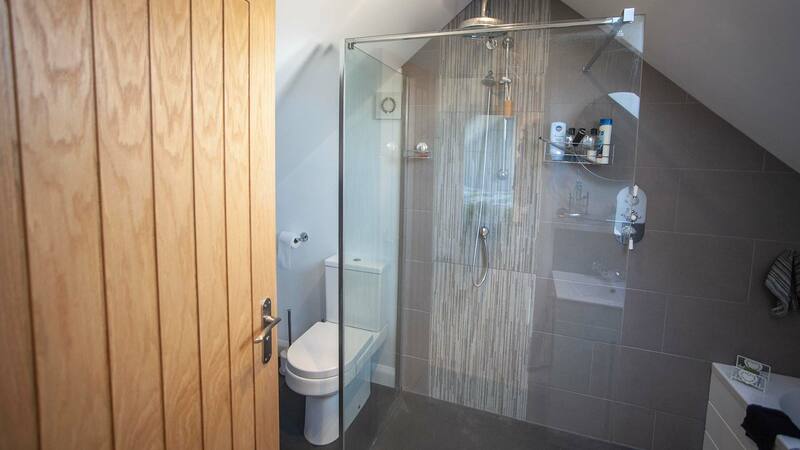 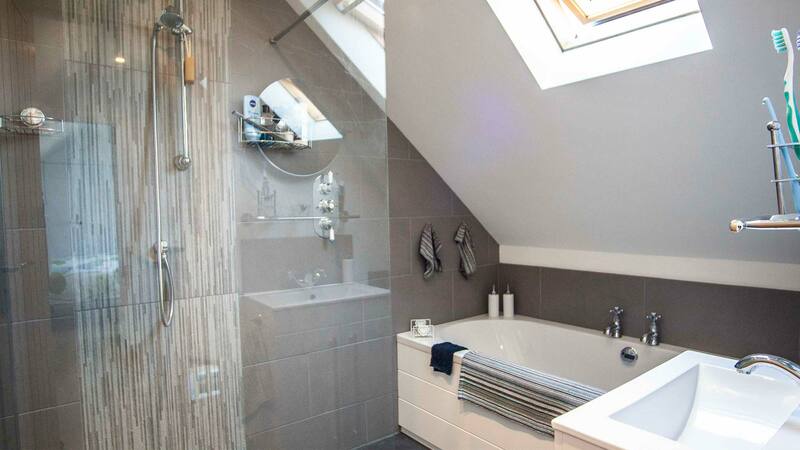 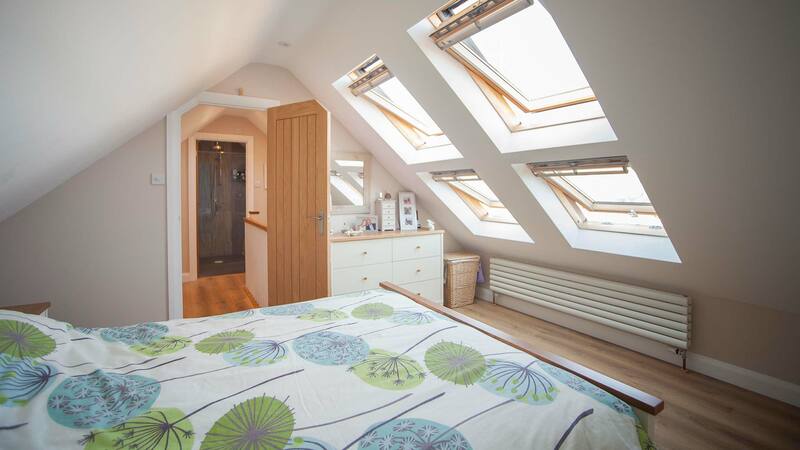 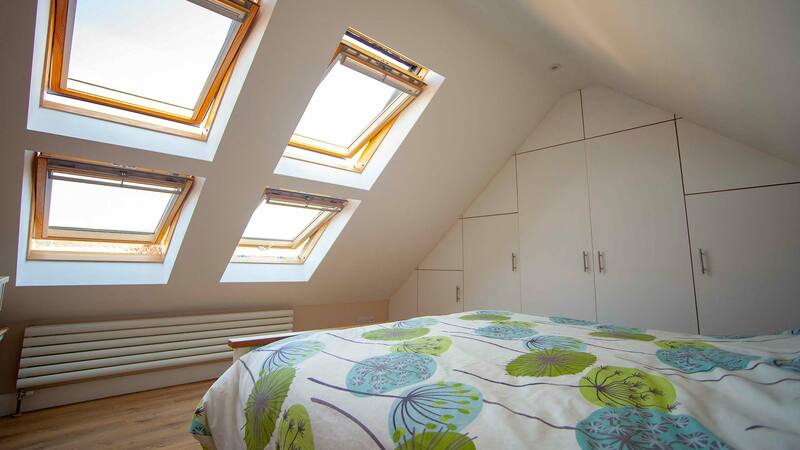 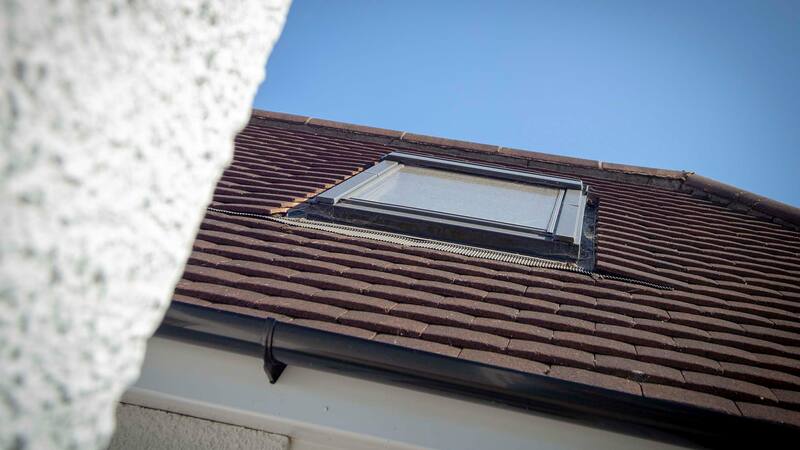 Upstairs we constructed a loft conversion spanning the length of the property which made room for a new master bedroom with bespoke built in cupboards and elegant main bathroom. 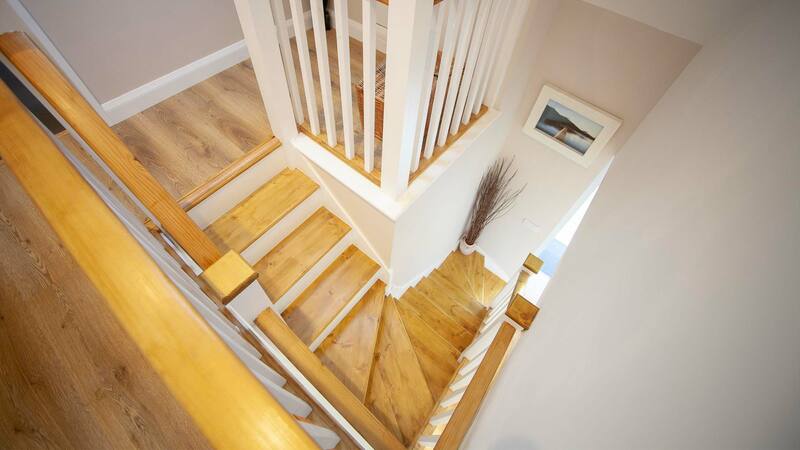 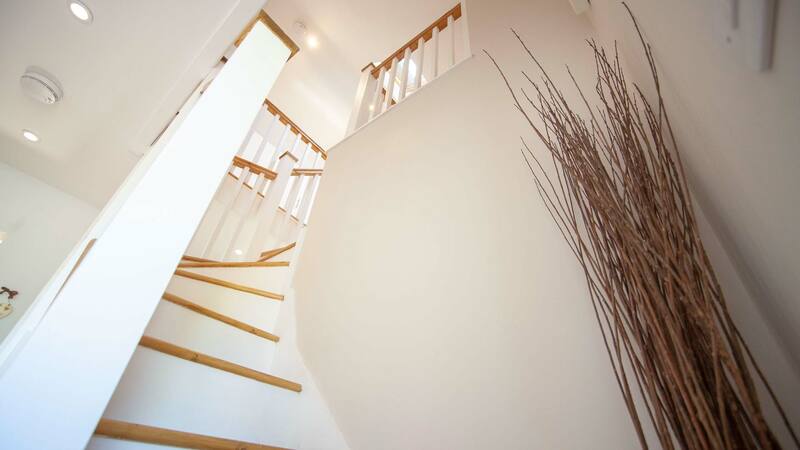 Connecting the two floors we added a bespoke built spiral staircase adding an attractive feature whilst not imposing too much on the downstairs rooms.